Toilets: The cause of, and solution to, most of life’s problems. We don’t usually like to get too political around here, but it’s a highly-political year and we thought we’d tackle the biggest debate the world has ever known. And you’ll get a definitive answer. You’re welcome. 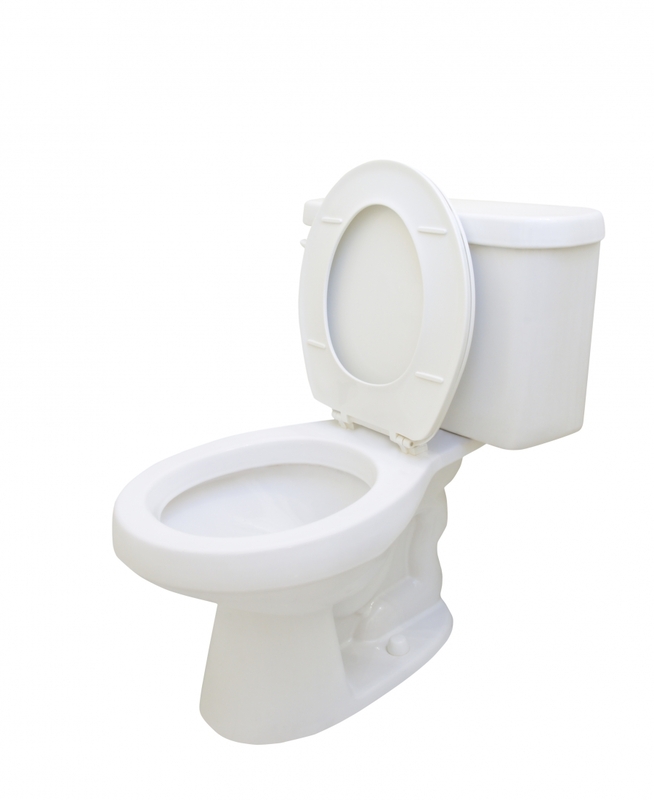 The Question: Toilet Seat Up Or Down? You have to ask yourself “why did this subject even come up in the first place?” Was it a thing before a stand-up comedian needed material and made up some story about his wife complaining about the toilet seat being left up? We’re guessing that the idea of men putting the toilet seat back down after using it came from some sort of watered-down chivalry. Men aren’t laying their coats down over puddles so that women won’t get their feet wet, and they’re no longer going on quests to save women from dragons. (Not that men wouldn’t fight dragons, it’s just that they can’t because they’re not around anymore. Rumor has it dragons went extinct because all of the female dragons killed all the male dragons for leaving the toilet seat up.) Men’s small act of chivalry when they put the toilet seat down today seems to say “I will put you first in this scenario, and I will touch the dirty toilet seat so that you don’t have to.” Men! Men like this often go as extinct as dragons. So, let’s say that all things are equal and that chivalry has nothing to do with it. When that happens, you have to let math decide. Percentage-wise, women tend to sit down 100% of the time they use the restroom, and men tend to sit down about 10% of the time they use the restroom. Any way you look at it, the toilet seat is being used in the down position a greater percentage of time than it is in the up position. Math wins the day! Well, that was exciting! We hope you didn’t mind your local plumbing company weighing in on two of the most important questions that can be answered in a household.